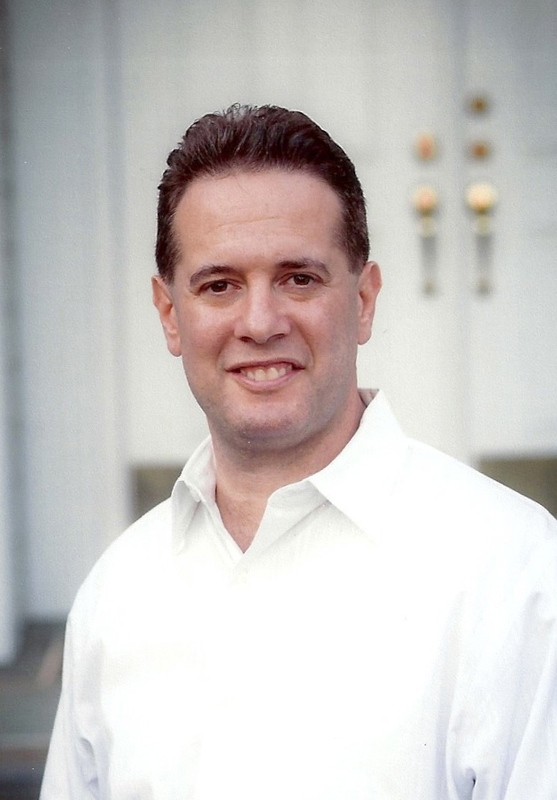 Dr. Matthew Nissenbaum grew up on Long Island and has been practicing orthodontics here since 2000. He attended the University of Maryland where he earned a BS degree in Biology. He attended dental school at SUNY at Stony Brook School of Dental Medicine where he received many academic honors including Xi Psi Phi Fraternity’s award for highest scholastic average for four years of dental school. He stayed at Stony Brook for his orthodontic residency program, where he received his specialty certificate in orthodontics. Dr. Nissenbaum is an active member of the American Association of Orthodontists, the Northeastern Society of Orthodontists, as well as, the American Dental Association. In his spare time, Dr. Nissenbaum enjoys playing scrabble, doing puzzles, watching the Yankees, and spending time with his wife and two daughters.